Texting while driving in Florida is currently prohibited, but it is enforced as a “secondary” offense. That means motorists can only be cited if they are stopped for other infractions, such as running a stop sign or speeding. The House during the 2018 legislative session approved a proposal that would have made texting while driving a “primary” offense, allowing police to pull over motorists for tapping away on phones. But the measure failed to advance in the Senate amid concerns about issues such as minority drivers facing increased racial profiling. Simpson’s new proposal, which is filed for consideration during the 2019 session, would impose a broader ban on use of cell phones by drivers and allow enforcement as a primary offense. It would allow drivers to communicate hands-free on wireless devices. Also, motorists would be allowed to use handheld devices for such purposes as getting safety-related information or for navigation. Will Florida join most of the rest of the country and place an outright ban on texting and driving? Probably not anytime soon. 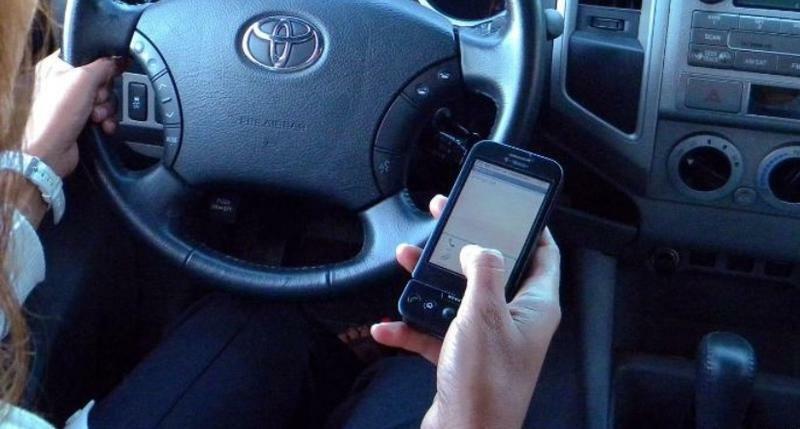 The Florida House is expected Thursday to approve a measure that would allow law-enforcement officers to pull over people for texting while driving, but the brakes have been applied in the Senate. Senate sponsor Keith Perry, R-Gainesville, said Wednesday he continues to push for the measure (SB 90), though Appropriations Chairman Rob Bradley has indicated the proposal likely won’t appear in the Appropriations Committee before the legislative session ends next week. 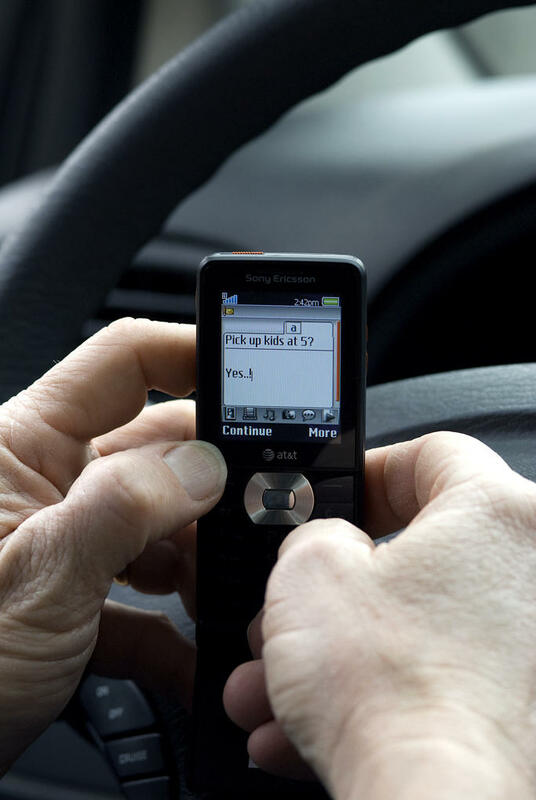 A bill making texting while driving a primary offense passed its first committee Tuesday. It also drew some concerns. A bill making texting while driving a primary offense cleared its first Senate committee hearing Tuesday. 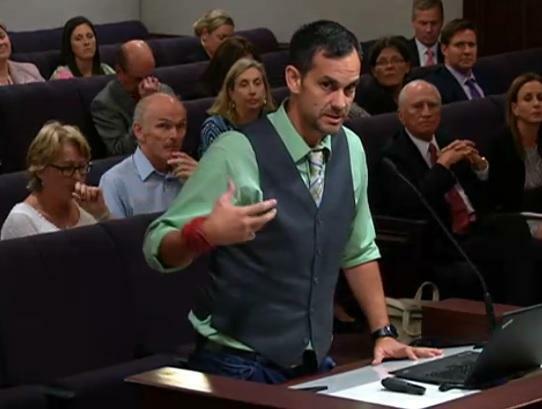 Tallahassee resident Demetrius Branca supports the bill. In 2014, Branca lost his son Anthony to a person distracted by texting while driving.